Fantastic location in the highly desirable Harrison West. 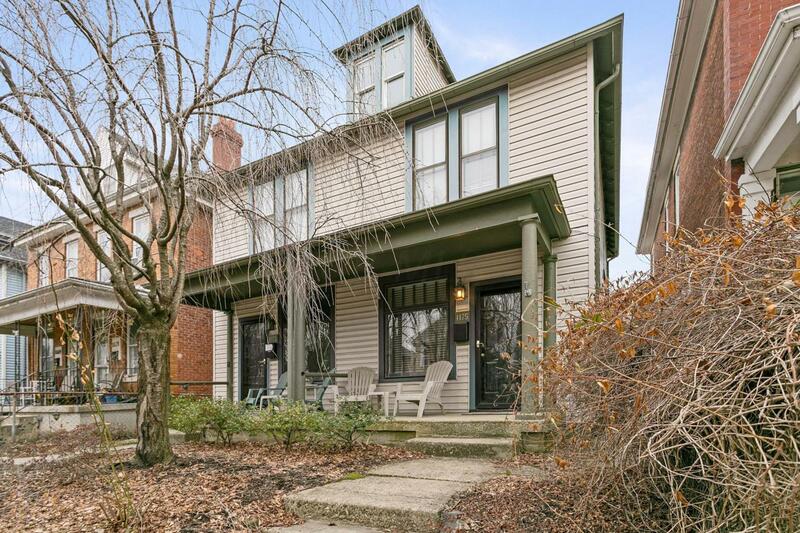 So close to OSU, Short North, Victorian Village and within walking distance to restaurants, bars and shopping. 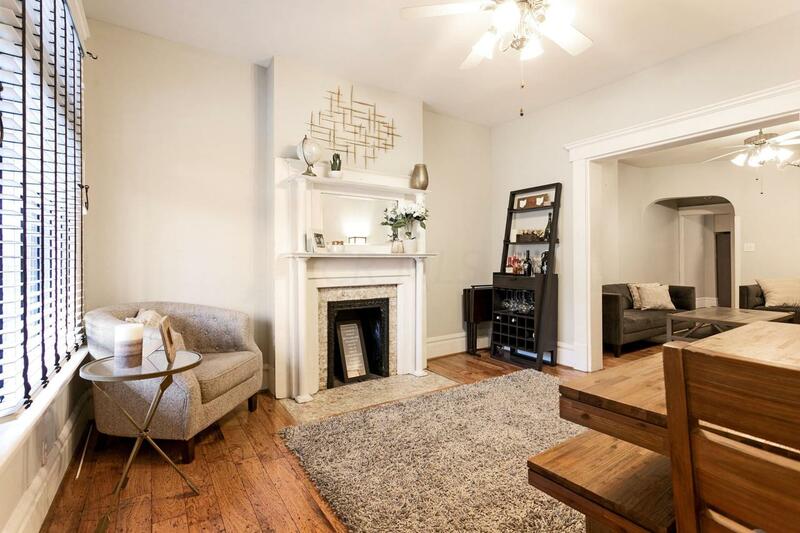 So much character in this 3 bedroom condo with a low $70/month condo fee. 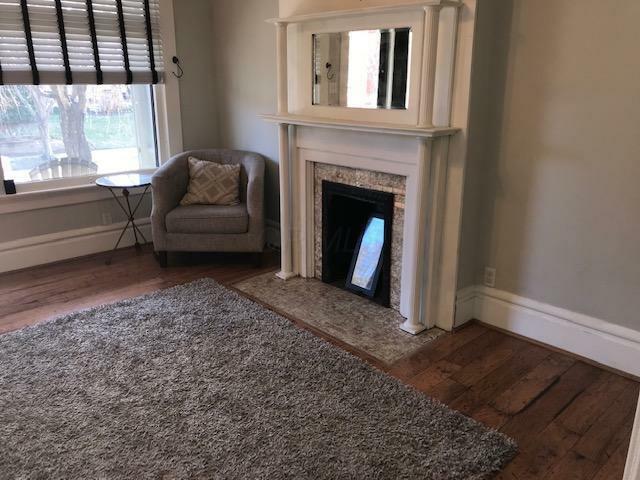 Beautiful hickory hardwood floors, white woodwork and decorative fireplace add to the architectural details. Very large eat in kitchen with stainless steel appliances, eating area and white cabinets. 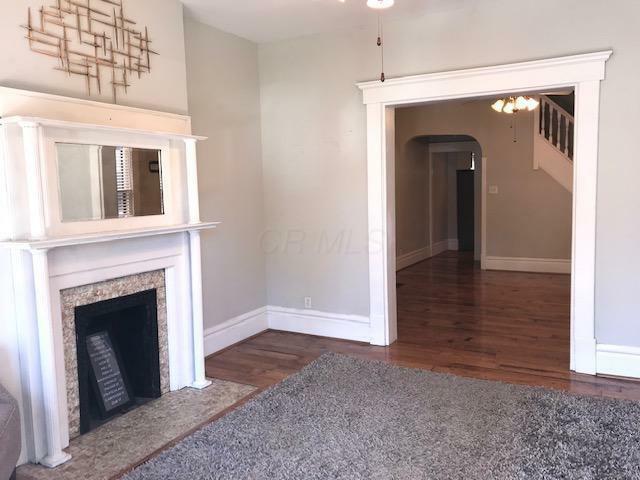 3 spacious bedrooms and an updated full bath. Rare, hard to find off street parking with 2 dedicated parking spots behind the nicely landscaped lot, privacy fence and patio. Plenty of storage in the full basement. So much charm and character in a perfect location! REDUCED!